Dr. Srirama Kalapatapu is a clinical cardiologists at NewYork-Presbyterian Hospital / Columbia University Medical Center and the Chief of Cardiology at NewYork-Presbyterian/Lawrence Hospital. He is a Associate Clinical Professor of Medicine at Columbia University College of Physicians and Surgeons. Dr. Kalapatapu received his Doctor of Medicine from Siddhartha Medical College in India. He completed his internship at St. Vincent's Hospital, residency at Stamford Hospital and fellowship at Westchester Medical Center. 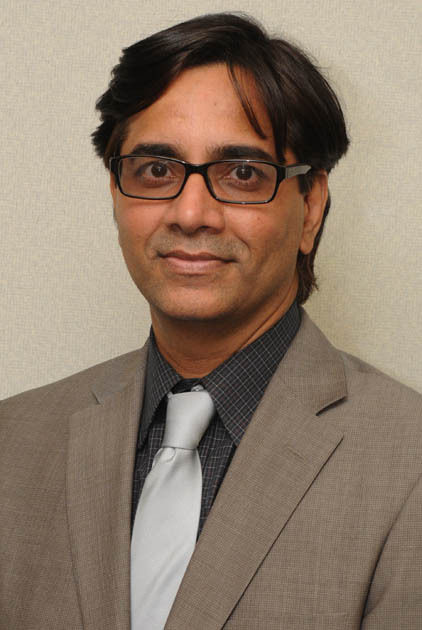 Dr. Kalapatapu is board certified in cardiovascular medicine and nuclear medicine. He specializes in adult cardiology and cardiac imaging.